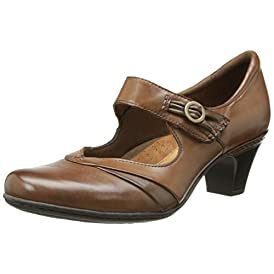 Pumps (or Court Shoes in Britain): This type of shoe slips on an has a low-cut front. 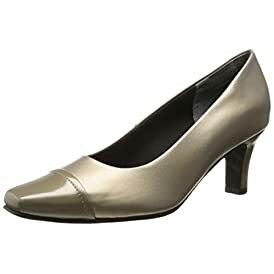 In the US, pumps always have heels, while in other places the term has wide variations, including flat "Ballerina Pumps" and rubber-soled "Plimsolls". Shop the latest collection of Pump from Shoes Mall Fashion - Online Shoes store. New products are available online. Shop today!